Lake Lagarfljot at the time of the filming of the French-Canadian episode. Photo SBG. In autumn 2013 a team from French-Canadian TV producers visited the region of the Lagarfljot wyrm monster. The interview many people in search of the truth about the Lagarfljotsormur, this monster that has been seen since 1345 in the lake Lagarfljot in East-Iceland. Here you can see a trailer for this episode. Yesterday this picture was taken from Klifá sightseeing place. This movement in the surface of Lagarfljót look suspicious and reminds us of descriptions from last year of three humps, one larger then others, rising above the surface and then slowly disappearing again. Is this from movements of the wyrm monster in Lagarfljot? 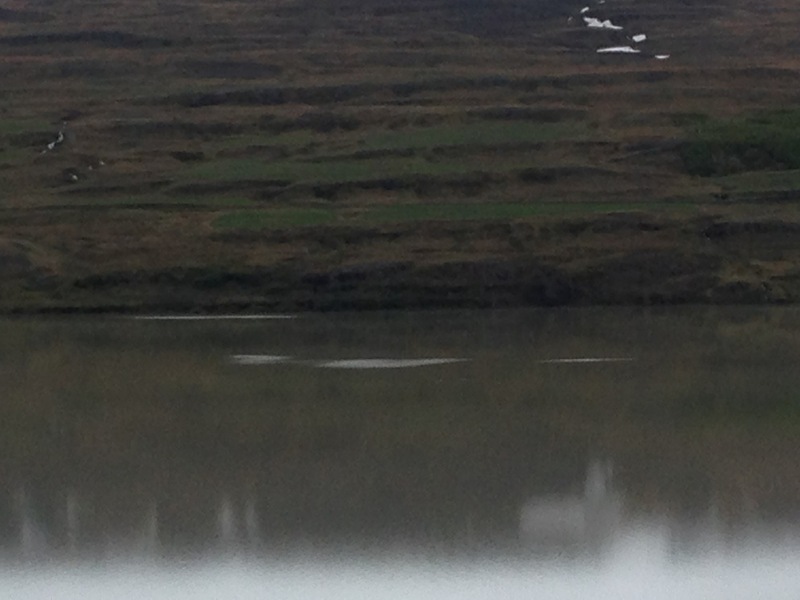 The mysterious lake Lagarfljót appears different everyday. 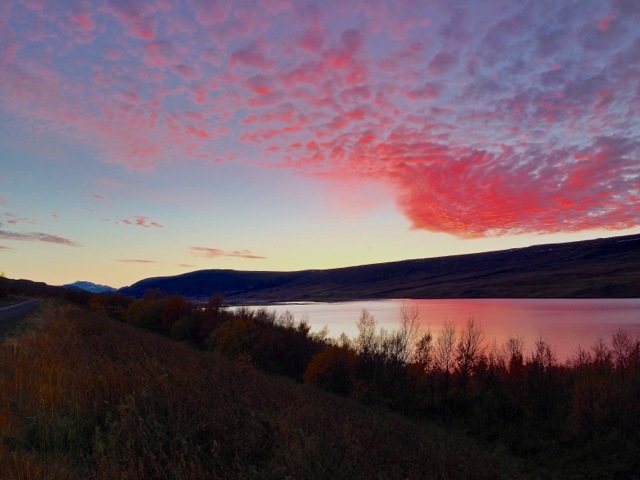 Some days it reflects the red sky while others the dark grey-brownish color of the glacier water hides the creatures of the lake. And in February and March we can expect the lake to be covered with ice, but no one dares to go skating. It might be related to the wyrm monster. 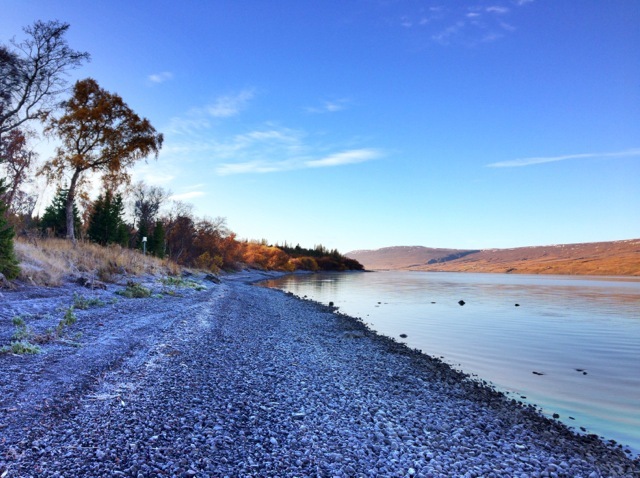 In the afternoon sun yesterday there was something weird sticking out from the surface of lake Lagarfljót just across from the farm Brekka by the south end of the lake. It was not there the morning after!? 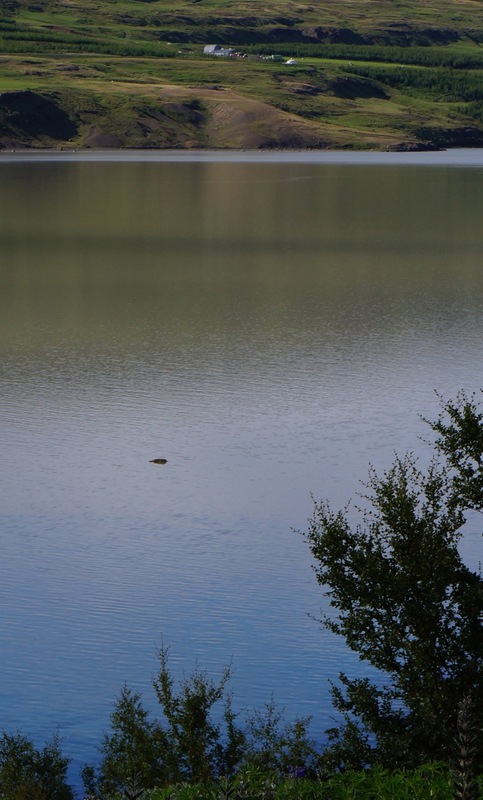 As has often been mentioned on this website there are many sightings of mysterious movements or phenomens on or in the Lagarfljot lake. Is it the wyrm or some other monsters? Usually the eye-witnesses don’t have their camera by hand. But sometimes they have, just like Hjortur Kjerulf in February 2012. 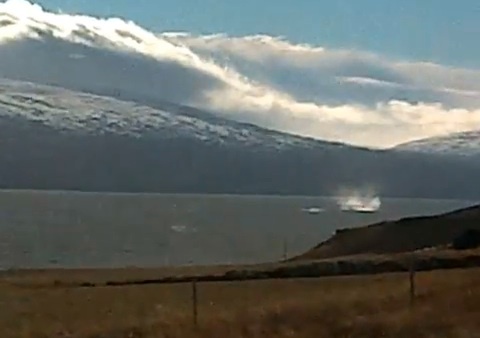 And here is a link to a new footage taken in February 2013 of some mysterious movements on the monster lake. Jeremy Wade was one of those who visited Lagarfljot region last summer after having heard about the lake monster in the world news. He spent some time trying to catch our wyrm and of course he dropped by at Hjörtur Kjerulf’s home and got good advice and description. 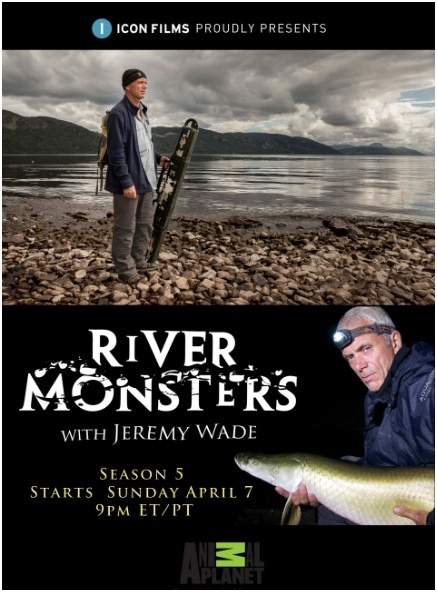 This episode in the 5th season of River Monsters is called Legend of Loch Ness and will go out on Animal Planet US on 27th May. The head of the monster? Atlavik, spring 2013. Photo SBG. The winter is drifting away around the monster lake. But the ice on the shore has various forms, some of them reminds you of the mysterious creatures that many have seen in the lake. 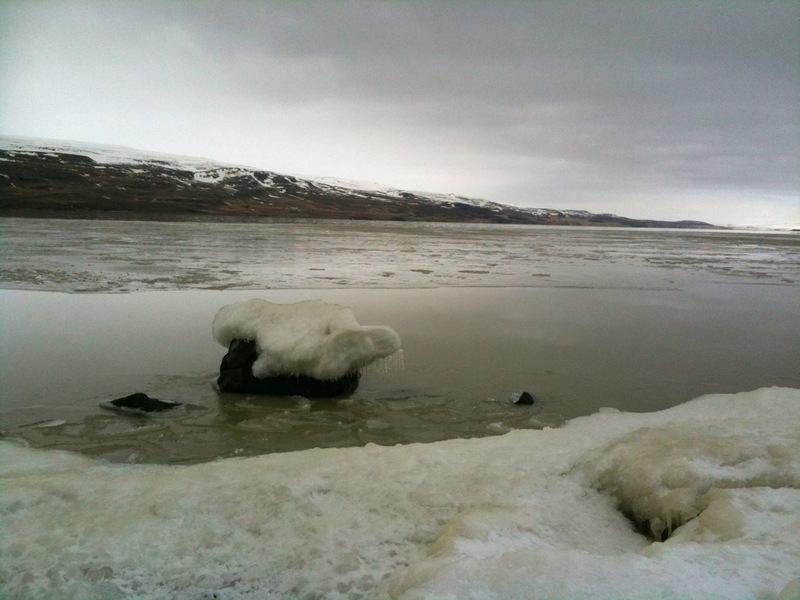 This is pictures taken yesterday in Atlavik where the north wind has blown drifting ice to the shore and the sun has melted it into forms. Is this sculpture a copy of the monsters head?